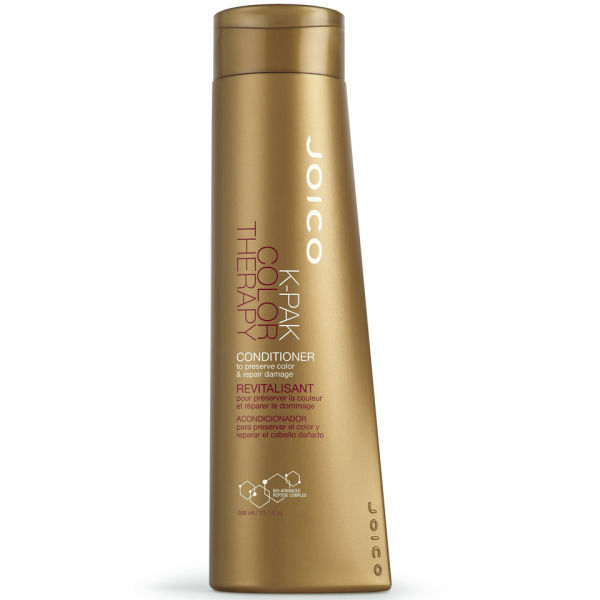 Nourish your hair colour treated hair and improve the strength of your locks with this Joico K-PAK Color Therapy Conditioner. Rich in fatty acids this ultra caring conditioner will protect your hair from fading, leaving your colour looking vibrant and your hair with a healthy glow. 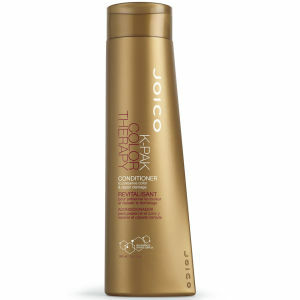 Formulated with breakthrough technology this Joico K-PAK Color Therapy Conditioner is the perfect daily conditioner to leave hair with incredible softness and beautiful shine.